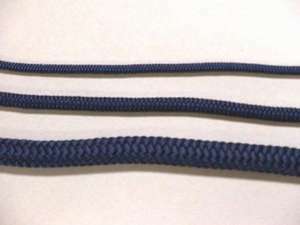 Plastic toggle consisting of two paired pieces. 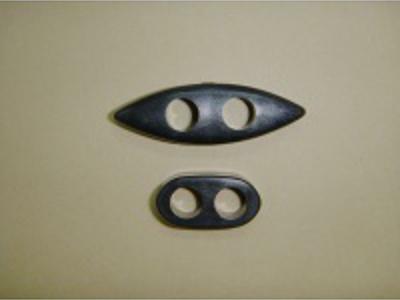 It is used with Maruhimo. Available in two sizes. If you want buffalo horn kohaze, contact me.